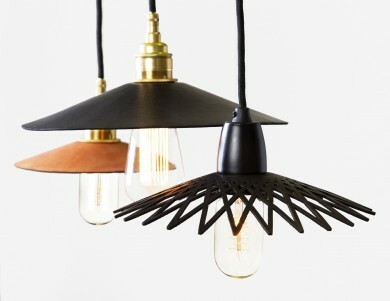 By incorporating both modern and traditional production techniques the lights are a marriage of vintage and contemporary design. 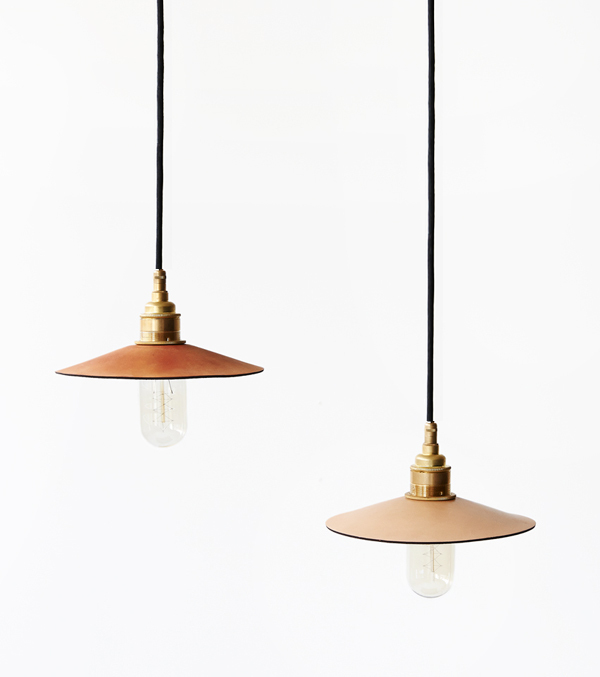 Each shade is first lasercut from locally sourced leather, then hand moulded and hand dyed to the desired colour. 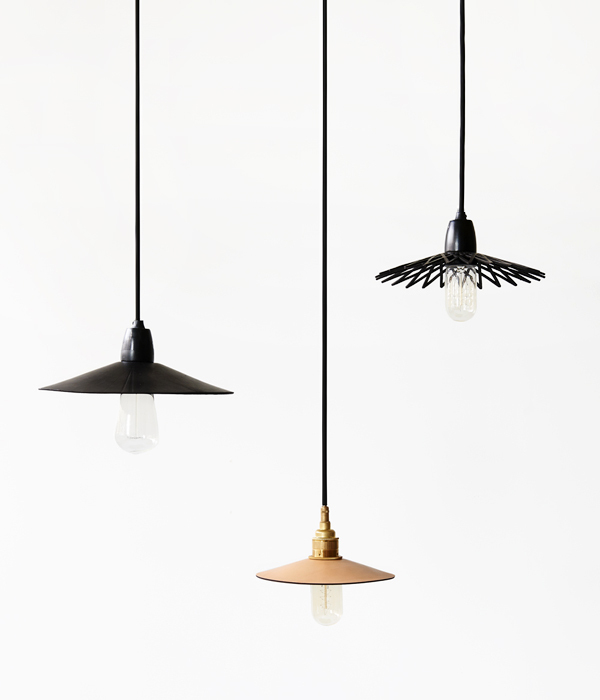 Complementing the leather is a choice of brass or ceramic hardware, a black aluminium ceiling canopy and 3m of black cloth cable with the option of a traditional filament bulb. 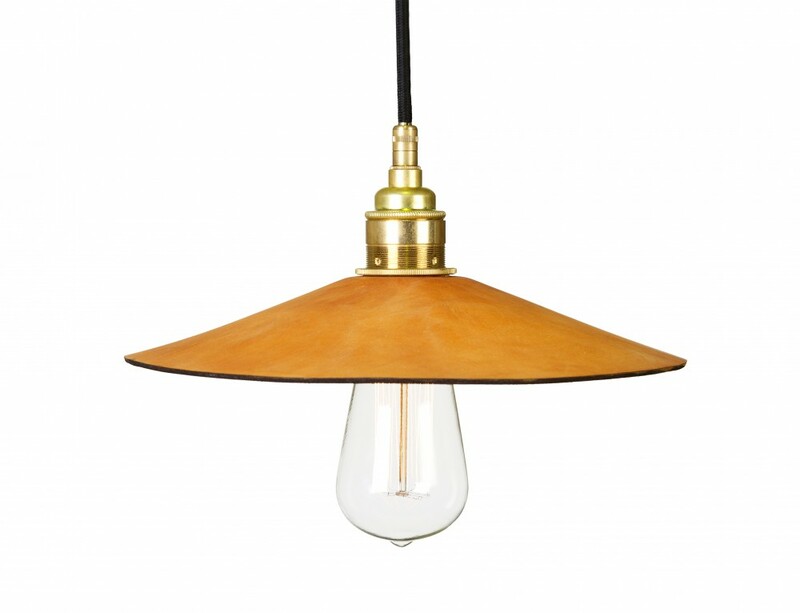 Hide leather pendant lights are made in Australia.